A report out of Taiwan has stated that Huawei is planning on releasing the HiSilicon Kirin 985 SoC before the end of the year, and it could even find its way inside the expected Huawei Mate 30 smartphone. The chipset will apparently be manufactured on a 7nm+ process that involves TSMC’s extreme ultraviolet lithography (EUV) technology. It seems Huawei prepared big plans for 2019, some of which have already come to fruition. The Chinese manufacturer already succeeded in taking some of the gloss off Samsung’s Galaxy Fold by exhibiting the beautifully crafted Mate X foldable, and of course there is a big launch coming up soon for the P30 and P30 Pro. Now it seems there is a new chip and a new flagship phablet in the works, with the Kirin 985 and the Huawei Mate 30, respectively. The HiSilicon Kirin 985 chipset is expected to be based on TSMC’s EUV process that allows for 20% higher transistor density and improved power efficiency. The chip will be made using 7nm+ technology, and it has been reported it will be 5G ready. 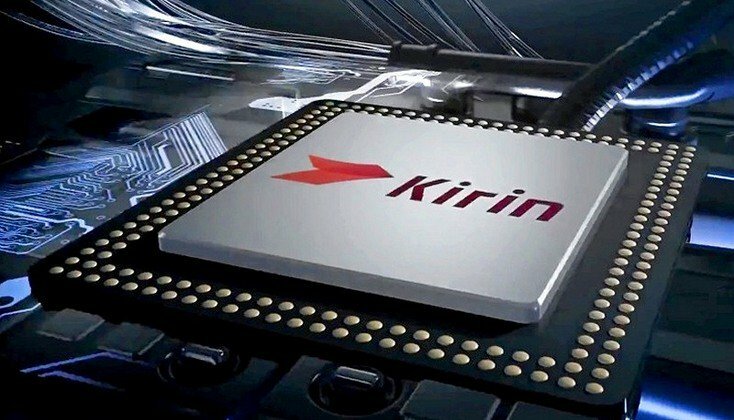 The Kirin 985 that could end up appearing in a Huawei Mate 30 smartphone would likely offer similar performance to the Kirin 980, but it has been speculated that its smaller transistors could lead to the SoC having extra space for a larger and more powerful GPU. Huawei is in the process of becoming self-sufficient in terms of chip manufacturing and utilization. The firm still uses processors from MediaTek and Qualcomm in some of its products, but it has apparently been successful in raising its self-sufficiency rate to 45% currently and could be at around 60% by the end of the year. There have already been some interesting rumors about the Huawei Mate 30 line-up, including that the Pro variant could sport a rear-facing penta-lens camera setup.